We provide win-win solutions to help homeowners get out of their sticky situations… like avoiding Foreclosure, owning a burdensome property, probate, or anything else. SellYourClevelandHouse.com is a real estate solutions company based out of . We’re a family owned business and focus on helping homeowners like you find solutions for your problem whether you’re going through a foreclosure, can’t sell your property, or just need to sell their house for all kinds of reasons. Chad is the owner of SellYourClevelandHouse.com, and is a native to Northeastern Ohio. 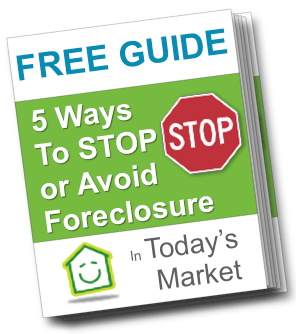 He enjoys helping people out of difficult real estate situations, such as foreclosure, probate, divorce, etc. He truly has a passion for enriching the community and growing the local economy while assisting people with a major transition in their lives. He loves spending his free time with his three daughters and traveling with his wife Sara and family.